All three of ACME Locksmith’s Lock & Safe Shops carry a variety of safes. Our Mesa, AZ location has the most selection, but each location tries to stock at least one of all our options so you can see exactly what you’re buying. 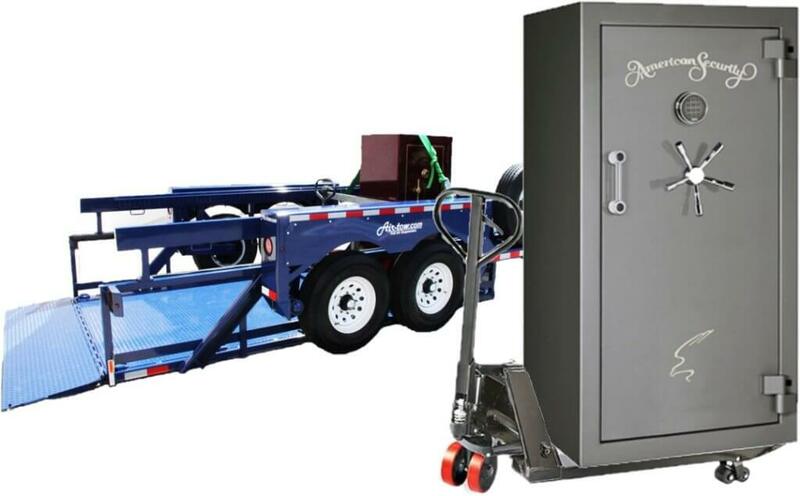 Even if the size you need isn’t on site, you can see the quality of safes available. We carry gun safes, drop safes, fireproof safes, data safes, floor safes, and more. Don’t see what you want? Call us and we’ll get you the safe you need. 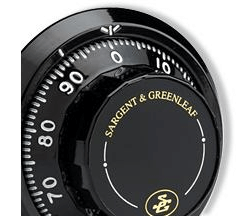 Buy new and used safes online. FREE shipping when purchased online. Upgrading? 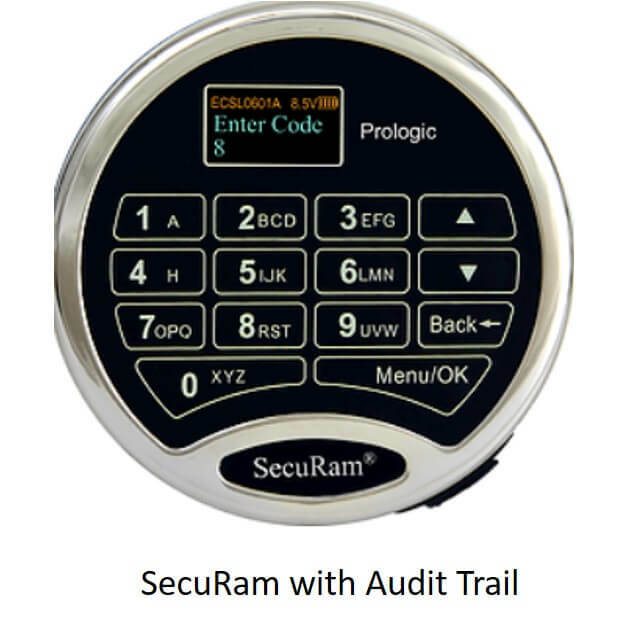 Ask about trade-in value. We’ll match or beat any advertised price. Bought a safe at online or at Costco, Lowe’s, Home Depot? ACME can move the safe into your home and bolt it down. Lost to combination or can’t get into your safe? ACME Locksmith can open the safe, by professionally drilling the safe, then restore the safe back to working order. Install safes (bolt down safes). Some safes don’t need to be bolted down. Some do. Ask us for our professional recommendation. 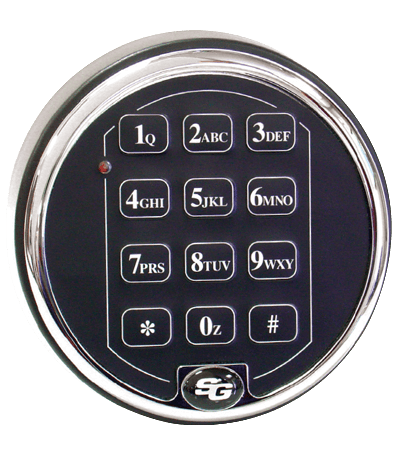 ACME Phoenix Locksmith can change safe combinations, retrieve safe combinations, and convert a dial combination safe to an electronic keypad. Forgot how to work the safe dial? Safe dial instruction. Don’t let this happen to you! This customer called our competitor first. 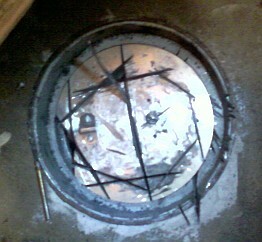 The competitor, not knowing how to drill a safe, hacked away at this floor safe for two days before giving up on it. No worries though, ACME Locksmith got her in. Here’s an example of an antique drop safe we opened for one of our customers. 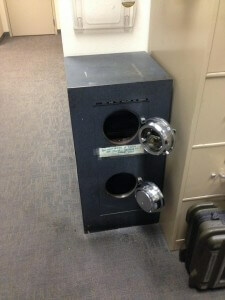 Old safes like this can be difficult because drill point information can’t often be determined. But Mike’s a pro and got this safe open in about an hour. For safe repair, or even if you just need a combo change, ACME Locksmith can get it done.